Infused with vitamin E and a blend of peptides, the result is skin that instantly looks firmer, younger and healthier. It’s the perfect age-fighting foundation for normal to dry skin, visibly reducing the appearance of pores, fine lines, wrinkles and skin imperfections for skin that looks luminous, radiant and immediately brightened as skin texture appears visibly improved. 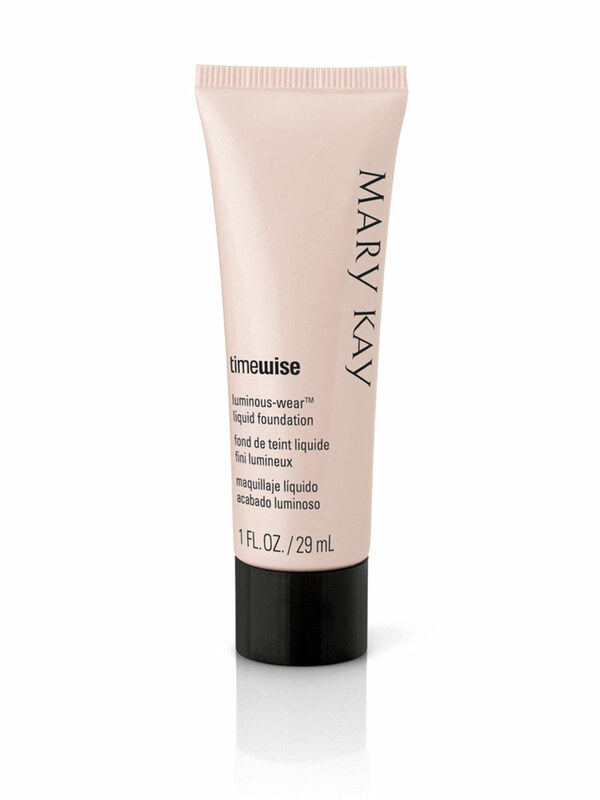 TimeWise® Luminous-Wear® Liquid Foundation is the perfect combination of science and beauty. Age-fighting foundations not only help create a flawless look, they can be used as an extension of your skin care regimen. They are more than coverage – they are foundations with age-fighting benefits that work hard to give you ageless beauty. And TimeWise® Luminous-Wear® Liquid Foundation is customized for your skin type. 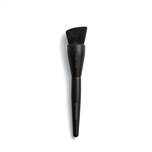 For flawless perfection, use with Mary Kay® Foundation Primer Sunscreen Broad Spectrum SPF 15* and Liquid Foundation Brush. Leaves skin feeling moisturized all day. Jojoba Wax Esters enhance the moisturizing benefits. Glycerin is a humectant to help balance or maintain proper moisture levels in the skin. Vitamin E acts as an antioxidant, helping to neutralize environmental damage that can cause signs of premature aging. Also known to have skin-conditioning and soothing benefits. Formulated with skin-loving jojoba to provide moisturization and contains light-reflecting minerals that brighten skin and give it a more radiant look. Infused with vitamin E and a blend of peptides for skin that instantly looks firmer, younger and healthier.